Accurate Data Systems, Inc. is a Value Added Reseller and Integrator of barcode and RFID Data Collection Products. We will analyze your data collection needs and how they fit into your operations. We have many years of experience with many applications across many industries. We have been writing programs for handheld computers for over 20 years with experience in Windows Embedded Handheld and Android operating systems. We program in VB.NET for Windows PCs. All of our programming is work for hire, so you end up with the source code and no licensing fees. 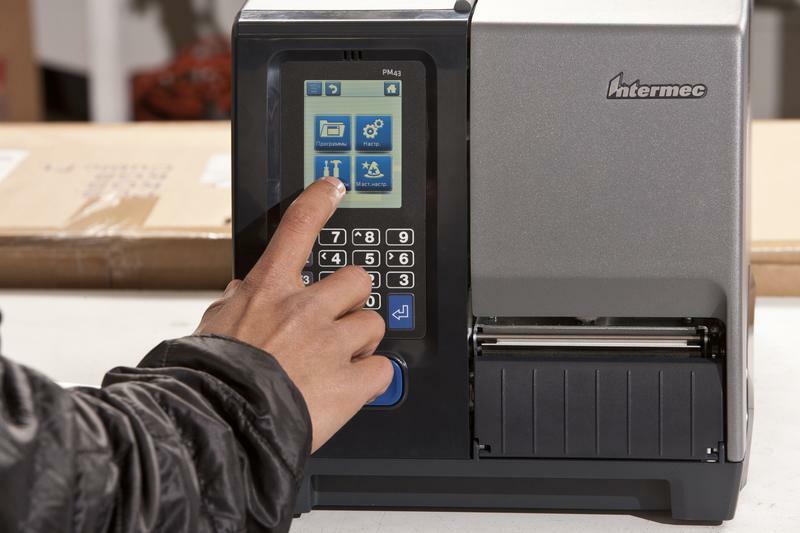 We have extensive experience with Intermec’s Fingerprint printer programming language and C# for the new PM series printers. A reliable RF network depends on the proper placement and location of Access Points in your location. Every location is unique and we can survey your environment to properly implement your network. We provide service contracts from most manufacturers. Phone service is always free and on-site service is available at a reasonable price. Our Switchboard software is fast and reliable and is the backbone for robust data collection applications.